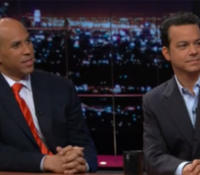 John Avlon on Bill Maher’s Panel about Atheism & Religion in Public Life. 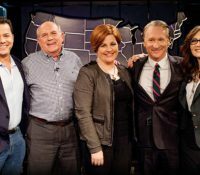 Also included: . 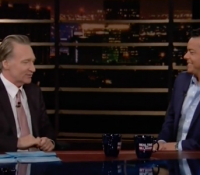 The Daily Beast’s Editor-in-Chief was a panelist on October 24th’s ‘Real Time with Bill Maher.’ Joining Dr. Cornel West and Mary Matalin, they discussed congressional compromise, Obama’s record, gun control, and voting. 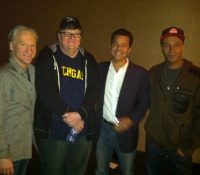 John Avlon, Michael Moore, Tom Morello, and former Rep. Jane Harman talking on Real Time with Bill Maher. ?